I have been writing about my travels since my childhood years, starting with personal diaries and eventually creating a travel bLOG on my personal website at CaptainsVoyage. Because it has been complicated at maintaining and updating, I have now made a logical decision to move it here to CaptainsVoyage Forum instead. Most important of all, that means I don't need to be home at my home computer to give you all an update, but I'll be able to blog during my trips as well. Wonderful photos and expression of an old boat which, like many others is preserved in history, something Norway is good at! Than you very much, nari. More to come in the future, both in my bLOG and my travel bLOG. Posting them here makes it possible for me to post from anywhere I go in the future. 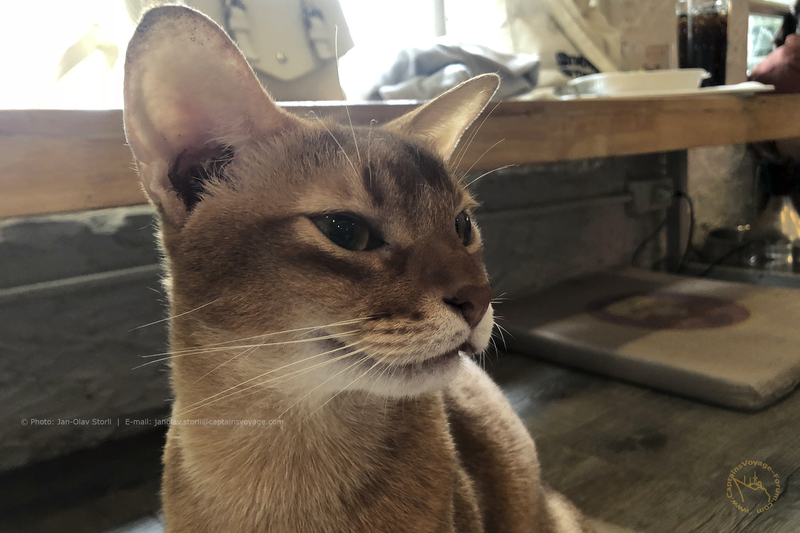 My catch-up of your relocated blogs following my own travels is in your bLOG, Captain! Welcome to travels ---- with promise that I have no idea when I'll have time for the next journey (abroad). 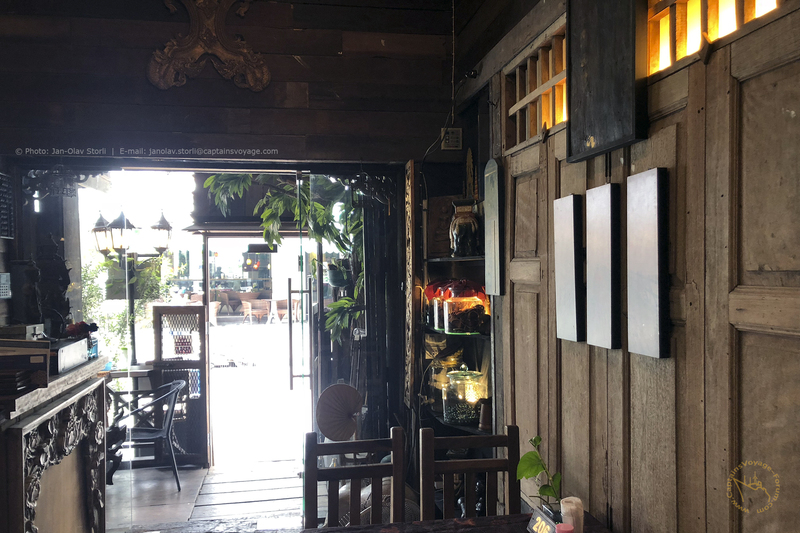 The small restaurant at Bangkok's Sukhumwit Soi 22 called "Suk 11". 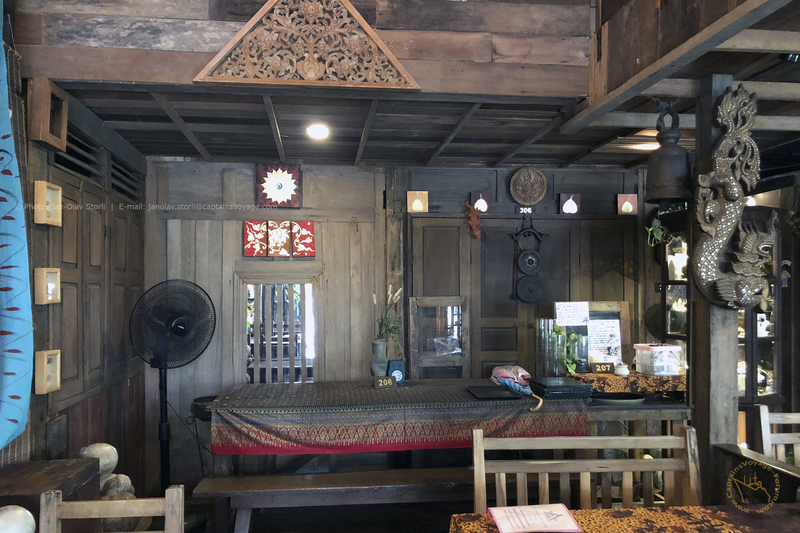 During my last stay in Bangkok, in an area of Bangkok which I actually have a lot less knowledge of, I came across a wonderful, and charming small restaurant. 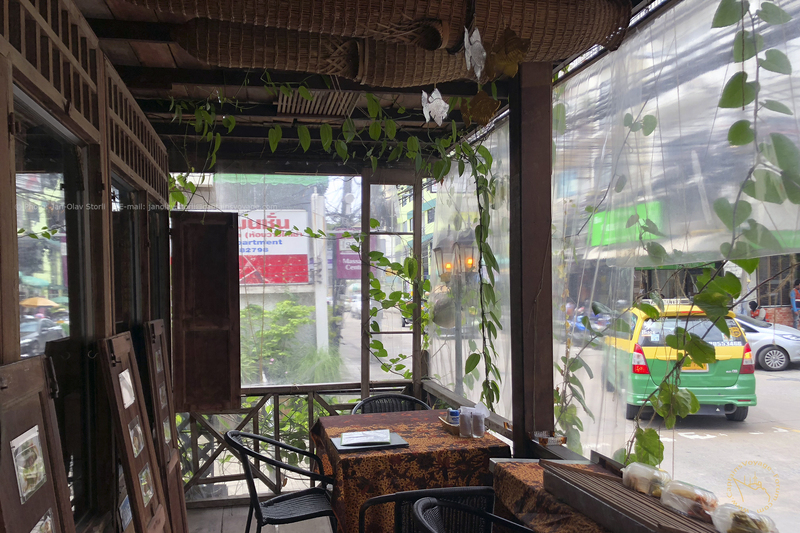 I went there for lunch and the place was abandoned, at the time, and while entering, the attendant was kind of shocked that there would be customers as early as lunch time. Let's go to Sukhumwit Soi 22 ("soi" in Thai language referring to a side-street or alley)... so in other words, we are at Sukhumwit Road, side-street number 22. 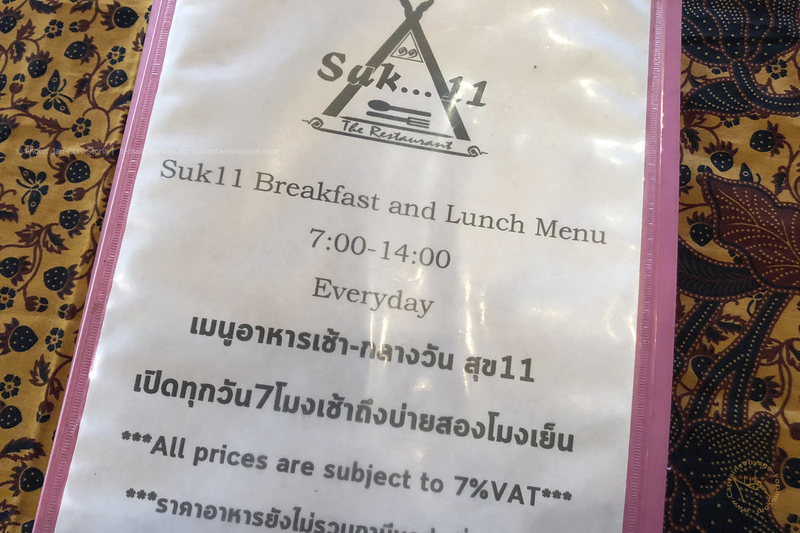 The restaurant's name was actually "Suk 11" (as in an abbreviation of Sukhumwit, but with notation of Soi 11). I had woken earlier that morning, and had already done quite a few errands, but hadn't made time for my breakfast. I was therefore hungry. 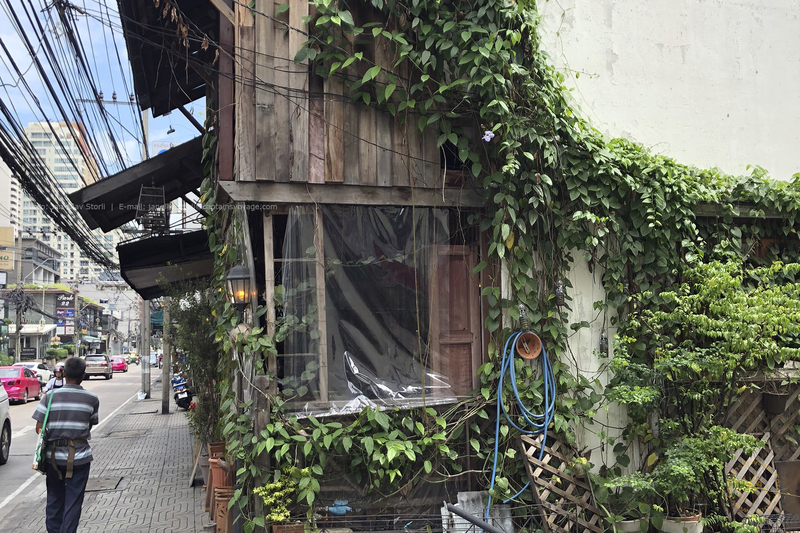 Walking this side-street, I was charmed by the building's appearance: like old Bangkok meets new Bangkok. There was an attendant sitting at the front porch, later known as owner, that greeted me and showed me a table. I ordered a plate of fried rice with shrimps, or as we say there "khao pad kung". The food wasn't the way I like it, but it was OK, I was hungry. Despite the lack-luster presentation and taste of the food, the place was really charming and had a lot of potential. 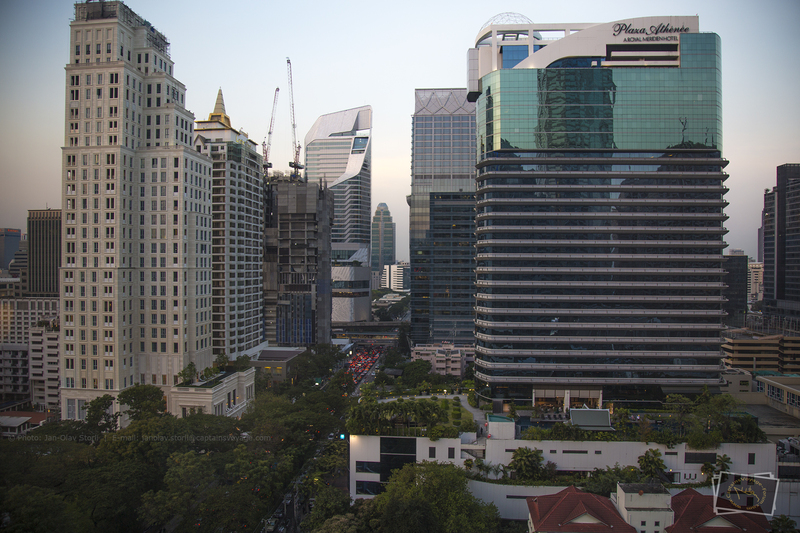 Sadly, this place did not live up to it's true potential as old-style Bangkok. 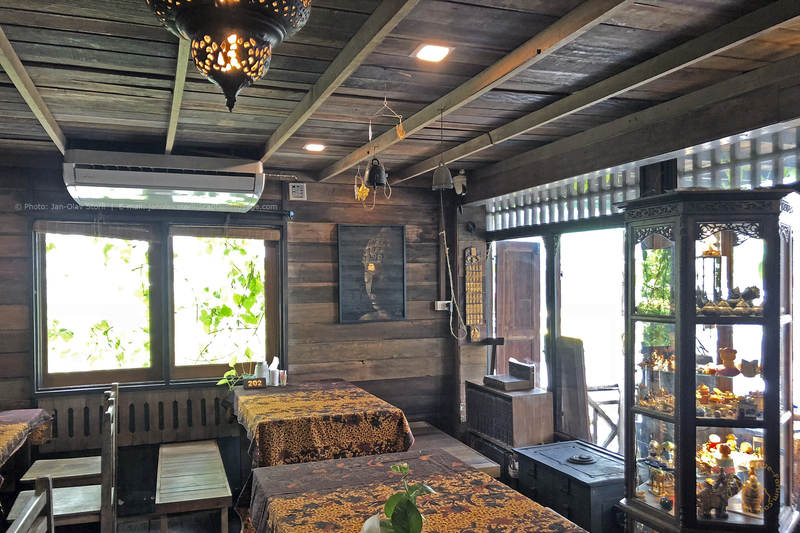 I have a great love for these kinds of traditional Thai places, and thinks they bring something special to all that super-modern and history-less part of Bangkok. 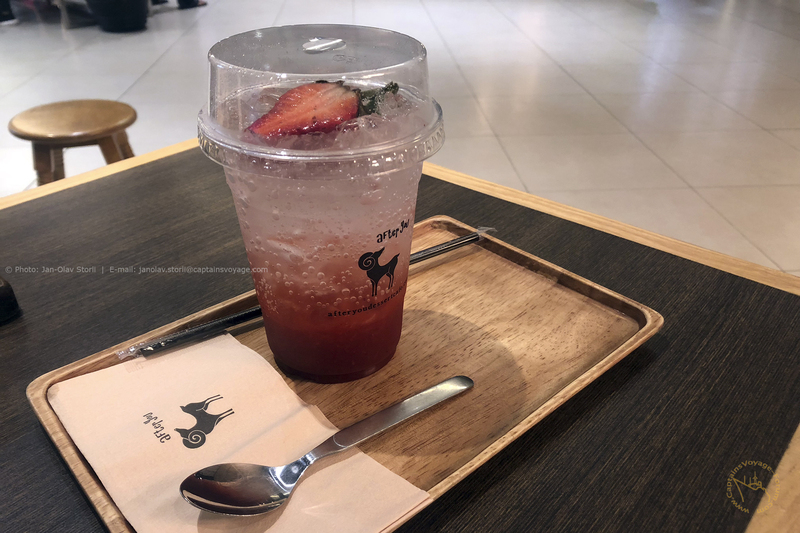 Throughout many locations in Bangkok, there is a chain of extremely popular dessert cafe's called After You Dessert Cafe... as the sweet-tooth I have, it's naturally one of my favourite places to go for some sweet, savoury delights. This place tends to be extremely crowded at lunch time, and later in the afternoon and early evening. Often with long waiting lines. If you however manage to schedule your visit outside of the peak hours, you may get away with the waiting lines. Almost during every visit to Bangkok, I got to stop by here and fill up on totally un-necessary calories. I felt attracted to that old restaurant in Sukhumwit, though I am thinking I know where I could get a more delicious khao pad kung in Norway! Looking at the website of the After You Dessert café, that Boba Chai latte certainly looked appealing. 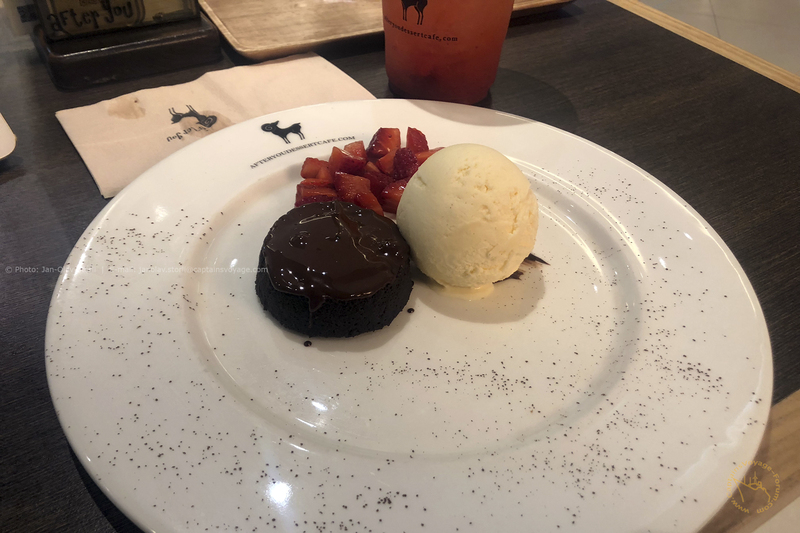 Not to forget the Chocolate Lava Cake... as you cut into that delicious dark brown cake, hot, melted chocolate flows out of it! Very yummy ...and geological too! Though having been more involved with sedimentary rocks, layer cake was more useful to me, and more popular with the students than plasticine, in explaining some of the local stratigraphy! 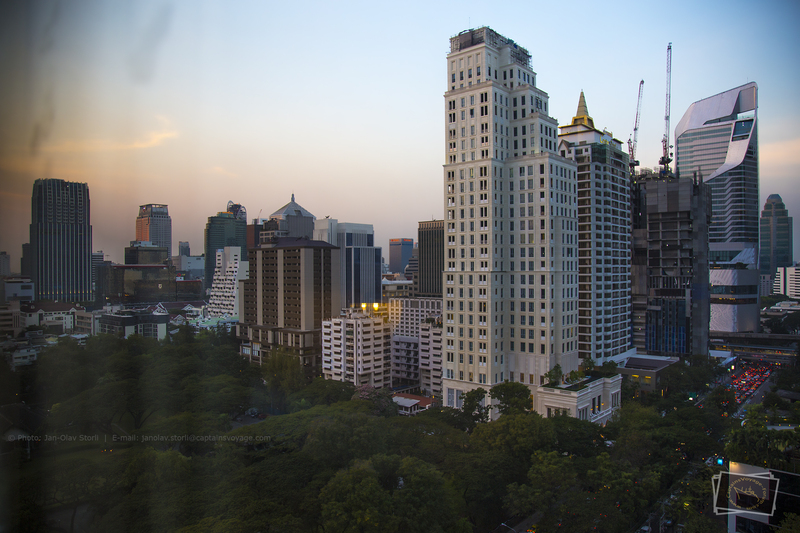 At the end of last year in Bangkok, I very much wanted to visit a very special place located just across the street from a luxury condominium I lived in for many years. The place is actually a small cafe, serving coffee, tea and some smaller treats. 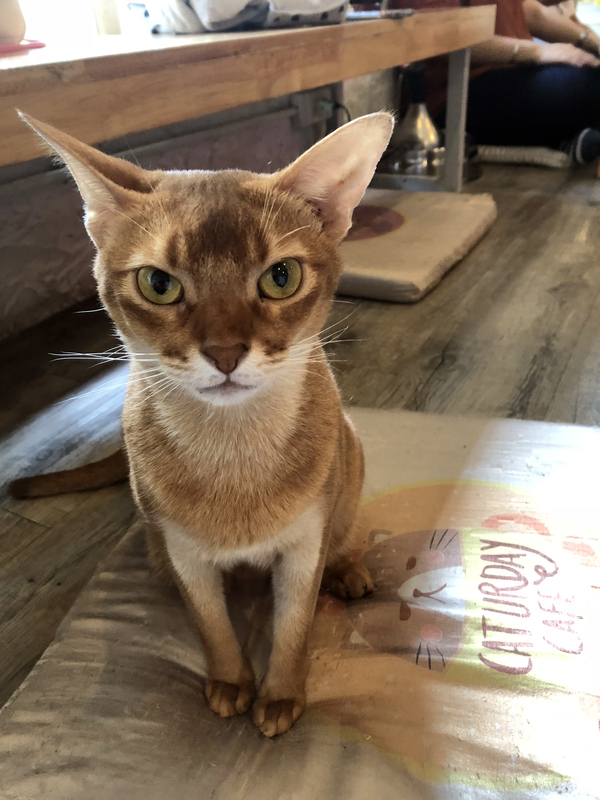 But, this time, it wasn’t the drinks or the treats I came to try, even though, I have for a decade or so fallen in love with these cozy coffee places. Where better to find and enjoy such places, than all across Thailand? 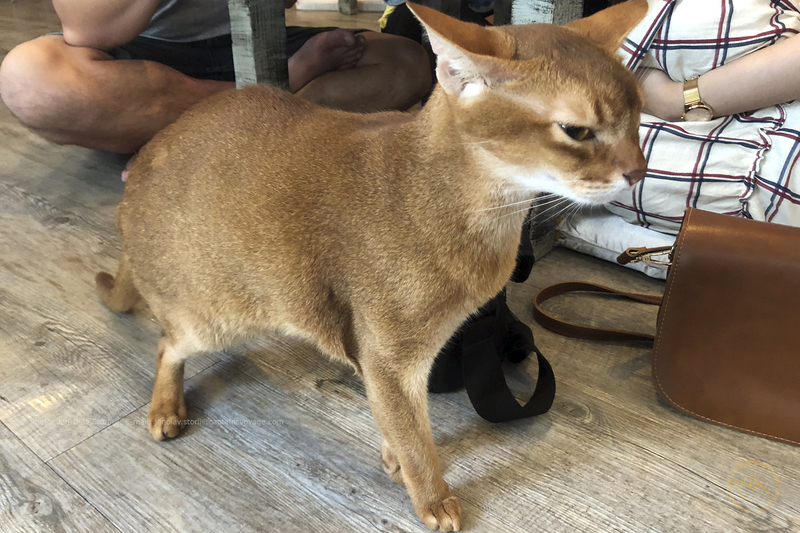 The place I wanted to visit this time is called Caturday Coffee, and is basically a small coffee shop, where you remove your shoes before entering, sit on the floor, have a selection of delicious drinks and snacks - and the best part, you may pet with one or several of the many cats that are free to roam around the place between customers. I ordered a large ice-coffee Thai style and found a place in the crowded coffee. It was very clear to me that the place was very popular with locals, as well as with some curious tourists. 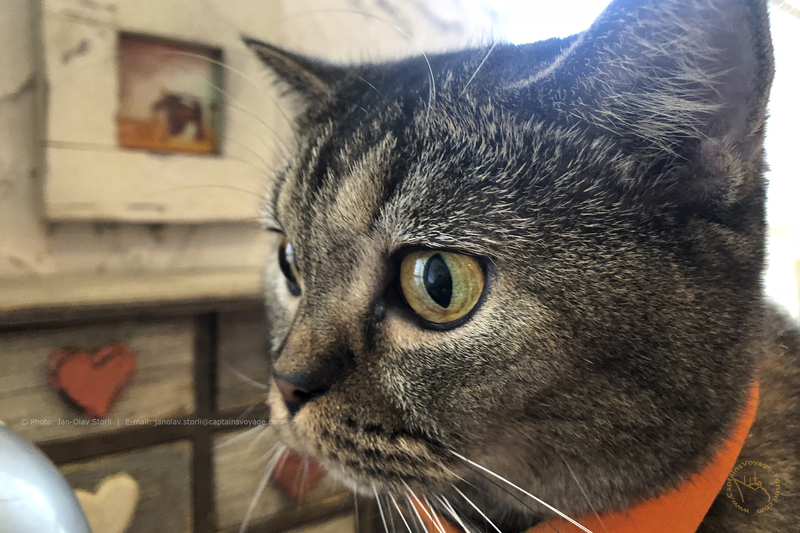 There were some … ehhh… 12-16 cats or so, and a handful staff. 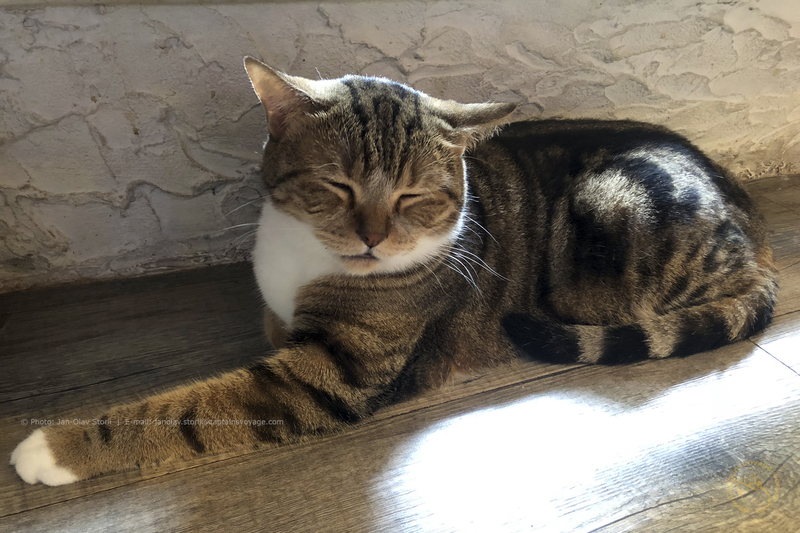 Some cats were doing exactly what they often do, sleep. 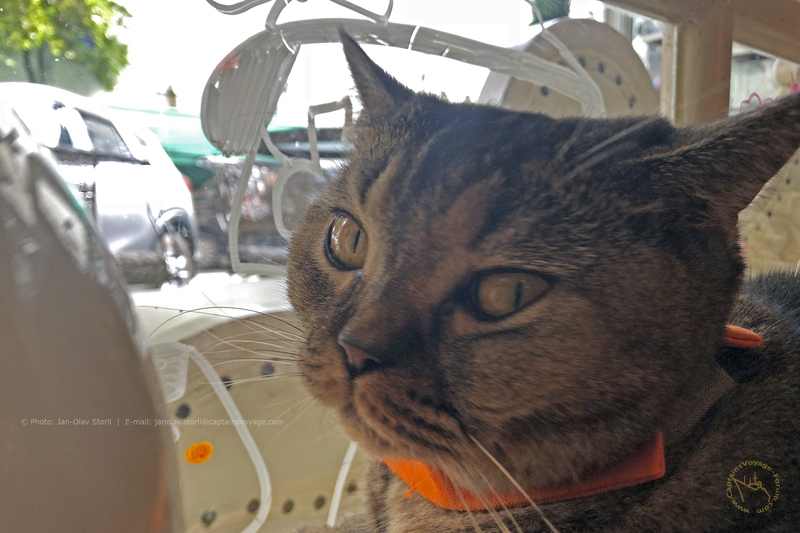 But some cats were walking around the place, trying to avoid being petted by customers. Nothing makes you relax more than petting a cat, and having a cat lay down in your lap. 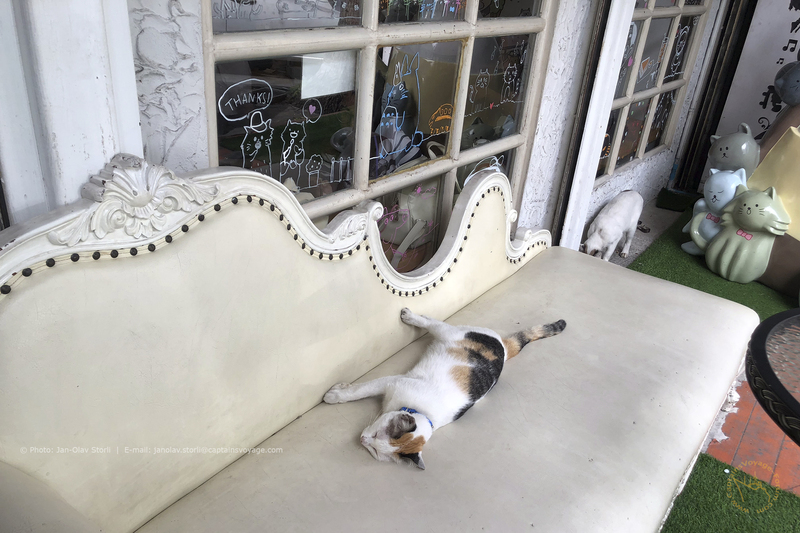 Perhaps it was the time of the day, but almost all the cats there didn’t seem too interested in being petted by anyone. 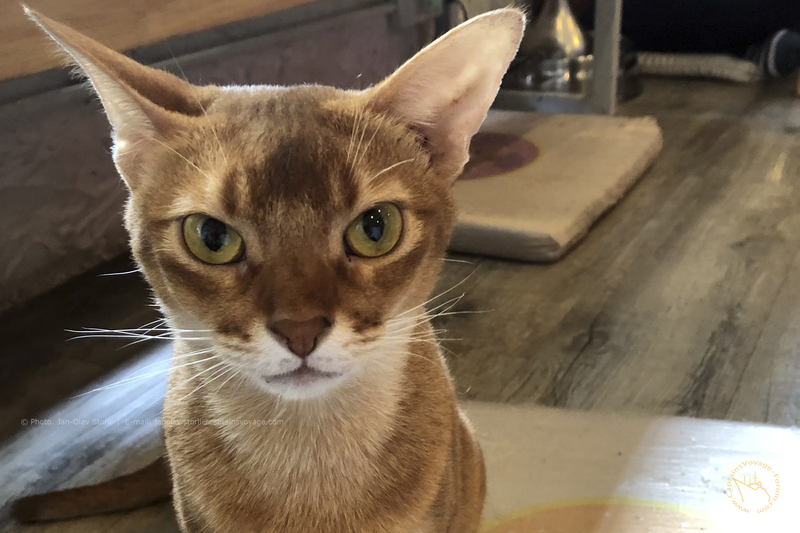 Especially, one of the cats, had a serious “attitude”. 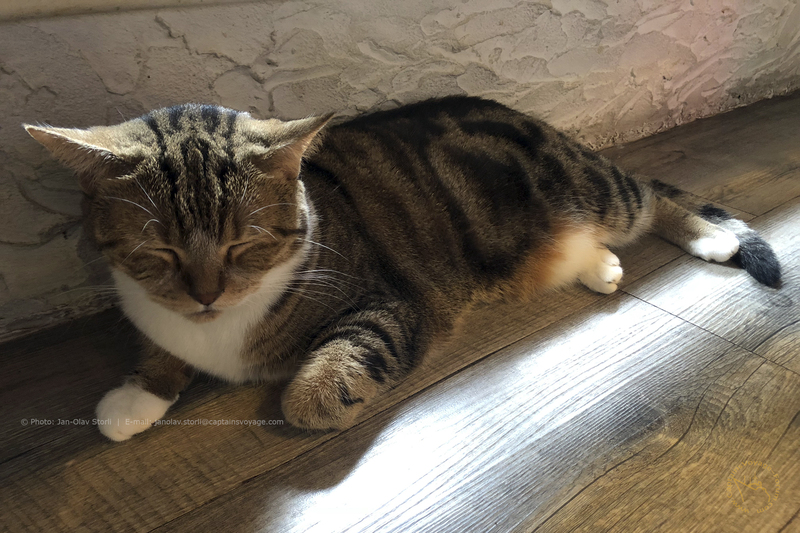 Most of the cats kept moving around and around, and when you tried petting them, their backs slumped straight to the floor or they tried escaping. 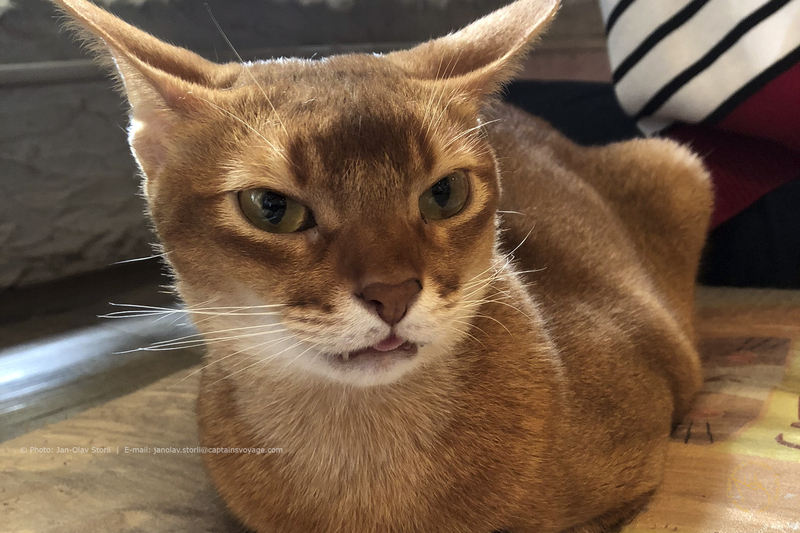 But, cats are after all cats. I’m needless to say a cat lover and love them no matter what. 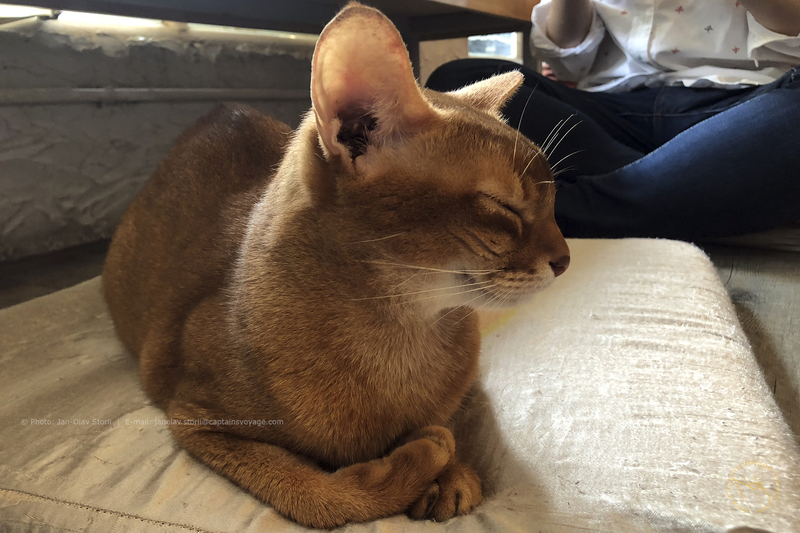 Therefore, I will probably be back again several times to see how the place evolves and to once again, try to have a cosy moment with a cat. 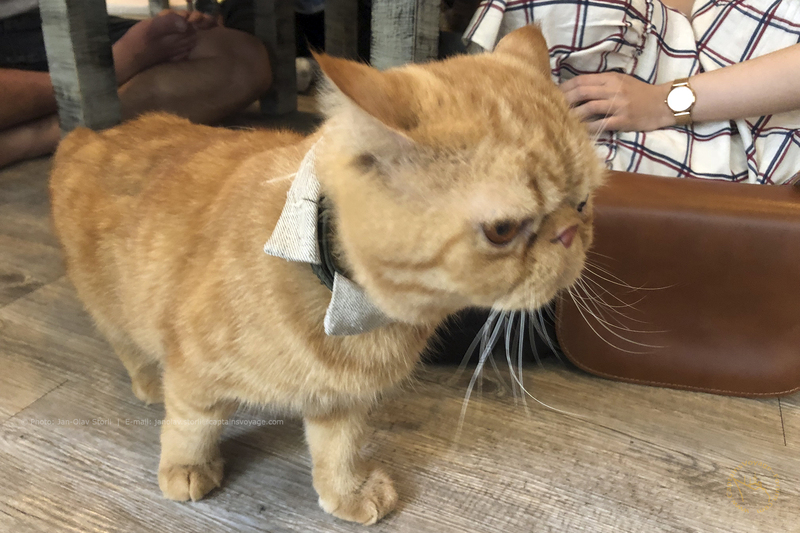 Fun, lively and delicious - that's the three words that we'd use to sum up our experience at the Caturday Cat Café in Bangkok. PS: They are NOT open every day of the week. I wonder what the cats do on their day off? Shopping and cinema? 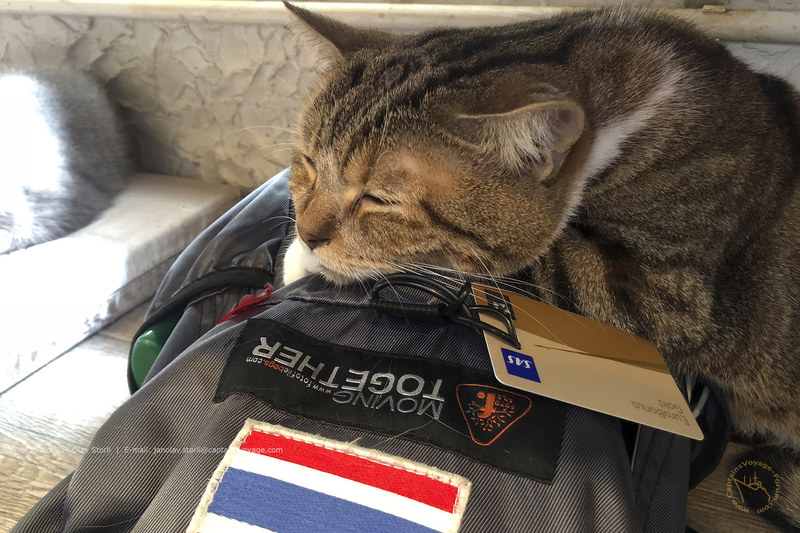 I think I'd have got on best with the last cat in part 1 - golden face and an SAS Gold card to match - the sign of a true traveller! Very relaxing. But then Cutie Cat , the first in part 2, is looking me in the eye, but might turn out to be a bit too demanding! I'm more of a dog-guy..., if anything, but I love the Grumman cats; Bearcat, Wildcat, Hellcat, Tigercat, Tomcat. Thank you so much Sterkoder and Lady C, for dropping by and for commenting. While trying to find inspiration to do my throwback Thursday in my bLOG, I came across these photos taken exactly two years ago today. 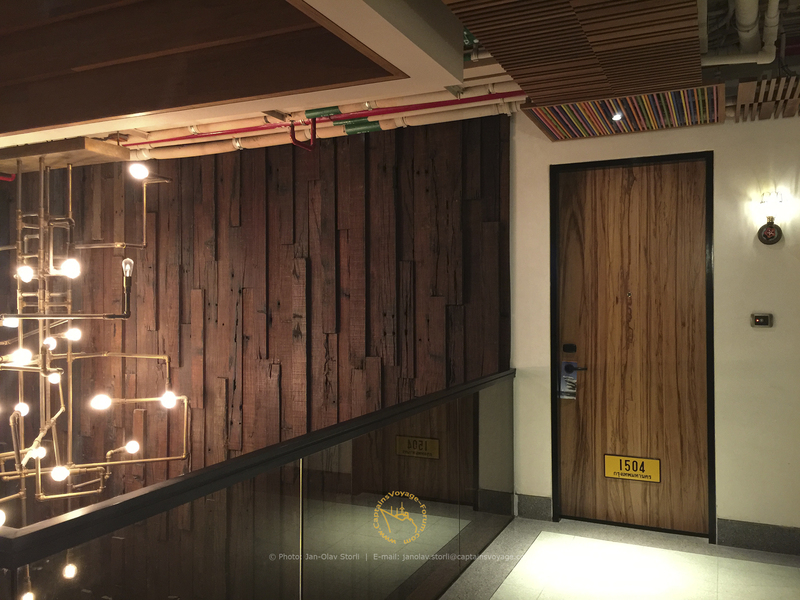 Back on January 31st 2017, I spent a couple of nights at a fashionable hotel in Bangkok called the HOTEL INDIGO Bangkok. 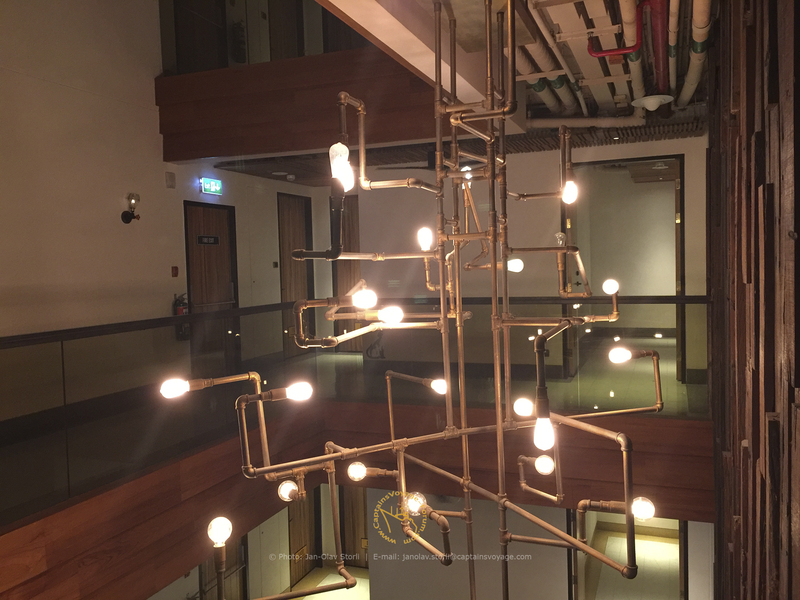 The hotel was a fresh departure from normal hotel-styles design wise, and it was a pleasure to walk around the property. The rooftop endless pool was one of the absolute coolest features of the hotel, with water flowing over the edge of the building (or so it felt). The pool had a great place to relax poolside, for refreshments and light snacks. The drawback during my stay was that the pool was nearly always full of people, and there was a very limited number of deck chairs to relax in. 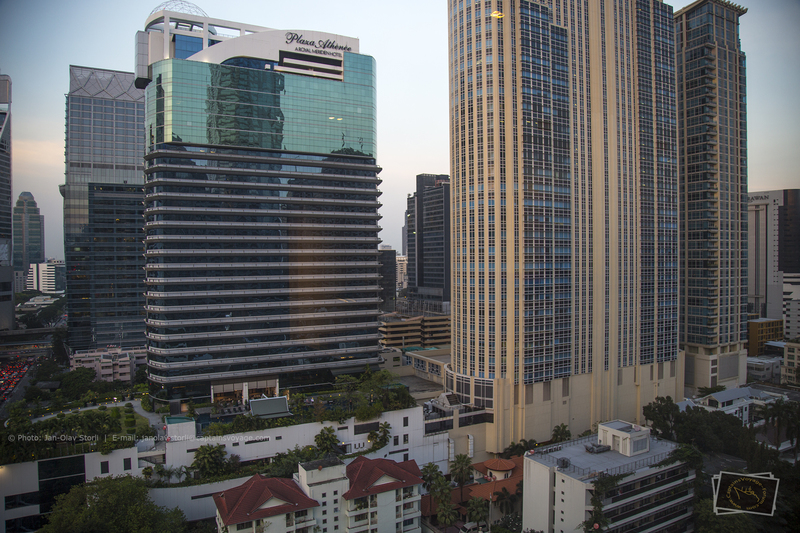 It appeared as the hotel back two years ago was extremely popular with Chinese guests. The bed in the room was amazing - it's seldom I have slept THAT good, as the nights I slept there. Their car park was also something different. You park your car in a car-lift, and then you leave the car.... an automated system brings the car up to the car park floor and stores it until you are ready to pick it up. All automatically. I did love this hotel a whole lot, but have not returned to this hotel again. My stay that time was initiated by an offer from hotels.com for free nights. Everybody loves something free, even me.